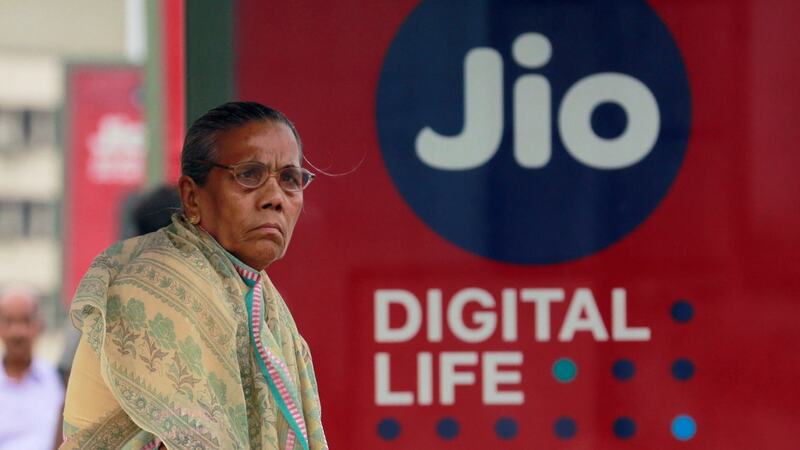 JioTV and Hotstar users in India would be able to view all televised India-cricket matches. 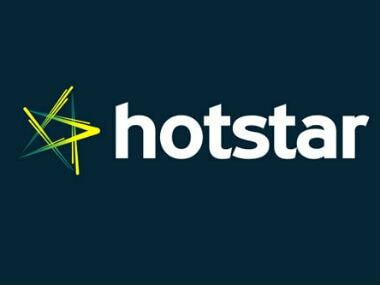 A Hotstar representative denied any such talks with Flipkart, but said it was open to partnerships that can help grow the Internet ecosystem in India and beyond. Star once again outbid Sony and Reliance Jio as BCCI laughed all the way to the bank, having clinched another billion dollar deal. 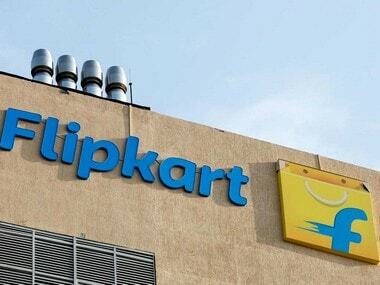 The e-auction of television and digital rights, a first in cricket, was not concluded but the Indian board (BCCI) received a bid of 44.4 billion Indian rupees ($683 million) for consolidated global rights from an unidentified bidder. 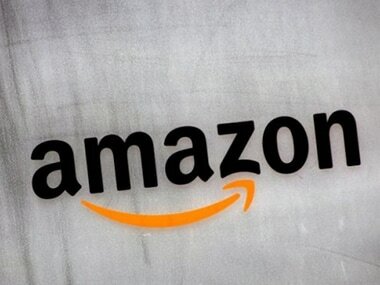 Asked if Amazon could begin streaming cricket in India, the executives said they were looking at sports content opportunities globally. 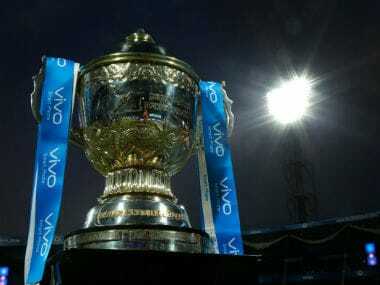 The IPL teams will now receive a sum of Rs 250 crore a year from the BCCI, which is a 24 percent increase from the Rs 60 crore that they used to receive annually in the last 10 years of the league's existence. The service agreement and the contract term will cover one season of the IPL (2018) and one season of domestic cricket (2018-2019), Choudhary said.